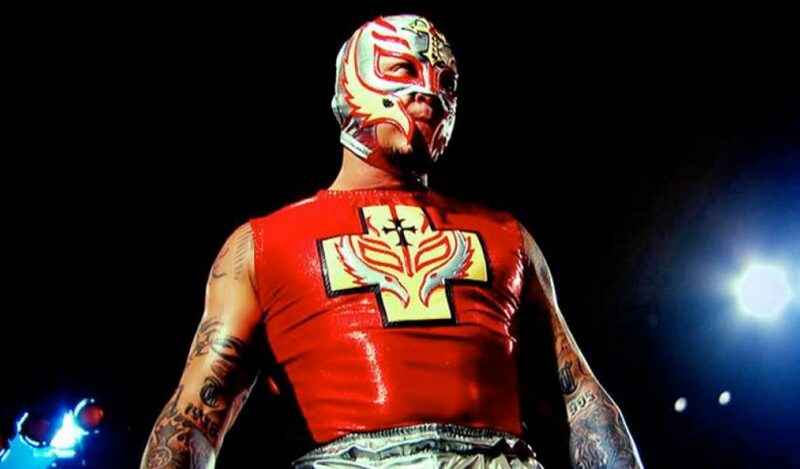 WWE officially announced the return of Rey Mysterio for the Smackdown 1000 episode on October 16. 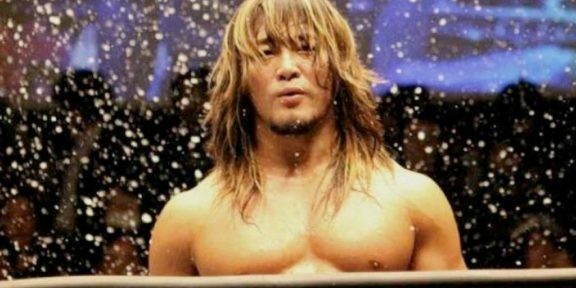 His return had already been spoiled by PWInsider.com last week as Mysterio will join The Undertaker, Edge, Evolution, Vickie Guerrero, Teddy Long, and others as WWE celebrates an important milestone for the blue show. 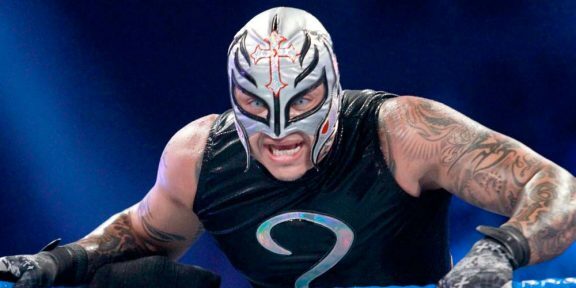 Mysterio signed a two-year deal with WWE last month but he has the option to opt out after 18 months.